You can stream and buy R&B beats from the player. DISCOUNTS are listed beneath it. Hit the “Menu” button and then hit “Add Coupon”. First of all, Hesitation. This is an undeniable rnb hit in the style of Chris Brown or Miguel. Funky and soulish melodies mixed with very simple yet catchy drum work make this rnb beat a wonderful to listen to. 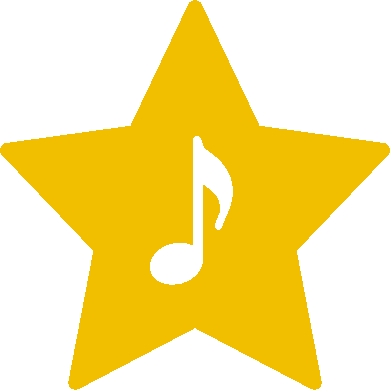 Surely, one of the catchiest r&b beats for sale on the website! this is probably a great fit for you. R&b heavyweight artists like Trey Songz, R Kelly and Usher record to beats like this all the time. Buy this rnb beat and make a hit! For a while it looked as if Trey Songz was gonna use this rnb instrumental for a release of his on Atlantic Records. However, that didn’t happen so now the beat is posted online for you artists to write a hit to! One of those real hitmaker R & b instrumental beats! First of all, we have a ton of experience when it comes to producing r&b instrumentals. Our producers are active selling beats online for over 10 years and have sold thousands of rnb instrumentals to artists worldwide. In addition, we harbour some serious industry experience as well. 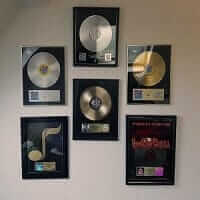 Omnibeats’ music production team is certified multi-platinum. The biggest r&b single we produced on is In2 by Wstrn. You can check listen to it in our production credits.